Why do we celebrate Christmas more than we celebrate Easter? We spend an entire month decorating our homes, singing special Christmas songs about Jesus and giving gifts in His name. Why do our yards light up every night to remind people of “The Reason for The Season” but when we get to April or May, we spend a few days wishing people a Happy Easter. We make a nice ham or perhaps attend a Sunrise Service and sing a handful of songs about Jesus’ resurrection. The contrast stood out to me in such a sobering way as I reflected on this question that came to mind a couple of months ago. While Jesus’ birth is an important event in history and our Christian faith, as the Creator of the Universe chose to come to earth and dwell among us, His birth did not save us from sin. Had He been born and simply lived, we would still be lost. The Jews would have their sacrifices and we would be Gentiles without a hope! It was His death, burial and resurrection – His defeat of death, hell and the grave – that gave us the hope of having our sins removed as far as the east is from the west. It was His spilled blood that purchased our redemption! I was saddened and deeply troubled as I reflected the lesser importance placed upon this day that should be the most celebrated day for the Christian. We should spend more time preparing for, celebrating, singing and declaring the true message of Easter. I truly believe the enemy has successfully diverted our attention from the most joyous event in all of the history of mankind – that the Creator of the Universe chose to be falsely accused, beaten, ridiculed and put to death in the manner of a common criminal – all so He could redeem us. God is God – He could have chosen to assign a different method of redemption. One less painful, one less humiliating, one less sacrificial. He didn’t have to choose blood as the cleansing agent for sin. But He did. And He sent Jesus to live and die. And then rise again from the dead. 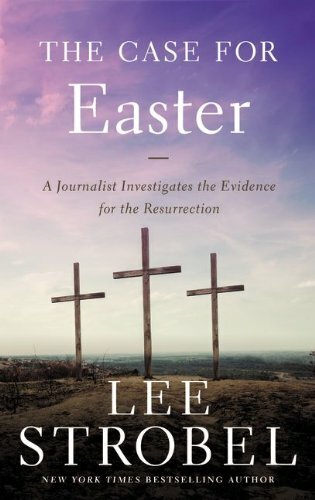 Is it possible, then, that the enemy has purposely tried to subdue the true message of Easter? 1. Host a focused home Bible study for your neighbors. 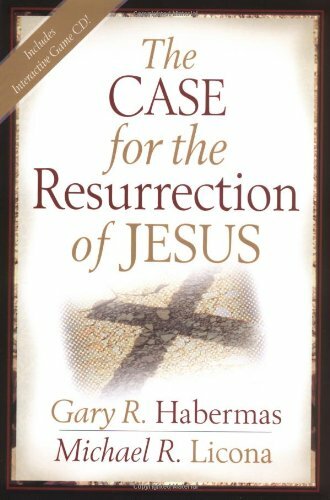 You can do a group study through a book about Jesus and His life or just about the truth of the gospel. 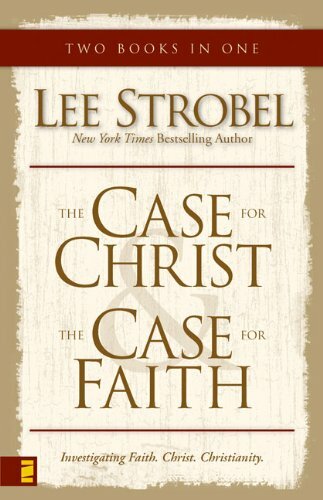 One good study would be Lee Strobel’s book The Case for Christ. 2. 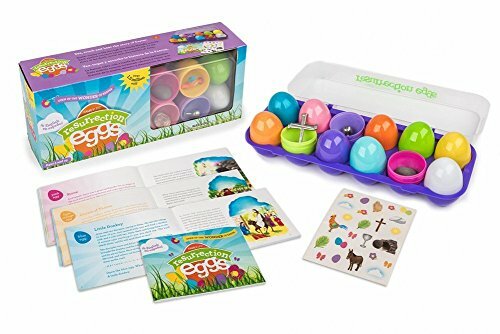 Host a five-day Easter club for children. This would also give you an open door to their parents. 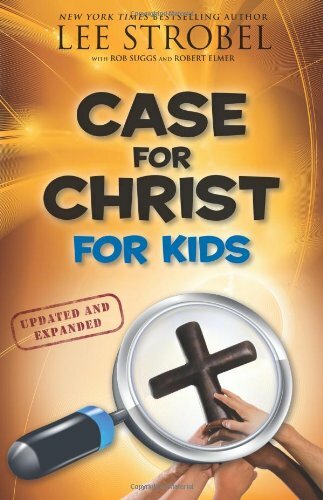 Choose stories, games, activities and crafts that focus on Christ, His life, death and resurrection and what they mean for us. 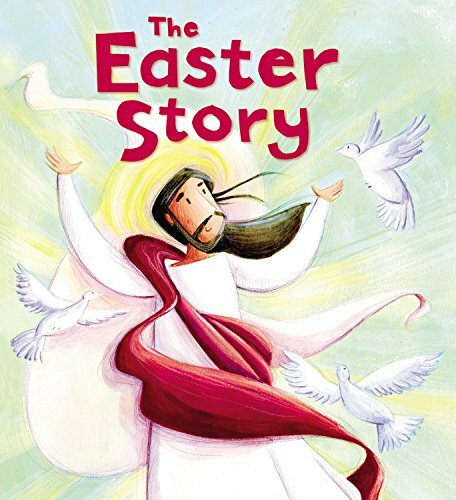 These Easter activity pages from Busy Books and More are a great resource to use. They are fun and there is something for all ages: ranging from color sheets and mazes to cross words. 4. Purchase and distribute free copies of books that present the gospel in a clear way. 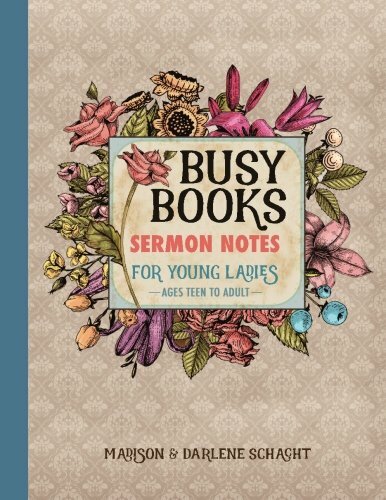 You can find some ideas for books you can purchase in my Amazon Storefront. Let them know that this is an Easter gift from your family to theirs. 5. Plan a family outreach. Whether it is volunteering in a food kitchen or assisting your church in a specific Easter outreach, reach out to the lost. The message of Easter is not spring. It’s not a new dress and white shoes. 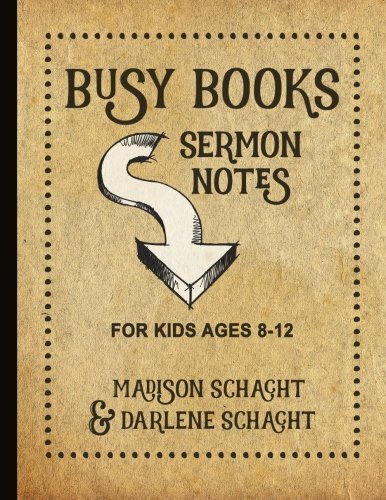 It is not going to church and hearing a nice sermon. It is not a huge potluck after service where you eat a lot of good food and have a good time with old friends. The message of Easter is that Jesus, by the power of the Holy Spirit, defeated death, hell and the grave and paid the penalty for our sin. His resurrection was the final blow to Satan’s kingdom. It was the final victory. Grab this gospel tract sent directly to your inbox today to help you share the gospel in a clear and concise way. Great thoughts and ideas. I’ll be sharing it on Pinterest and Facebook.